Working in Oaxaca, Mexico, the APOH doctor serves several Zapotecan communities centered around the villages of Ayoquezco de Aldama, Agua Blanca and Santa Gertrudis. people in these villages depend upon the APOH doctor and her medicine. Since we began on April 19, 2010 in Oaxaca, several thousand people have sought medical help in our clinics! Using Homeopathic Medicine, our doctor treats both physical and mental illness. Ailments include more than 90 types of chronic and acute illnesses. This natural approach to medical care appeals to native people, it is something they appreciate and trust. Everyday patients crowd our clinics seeking help! 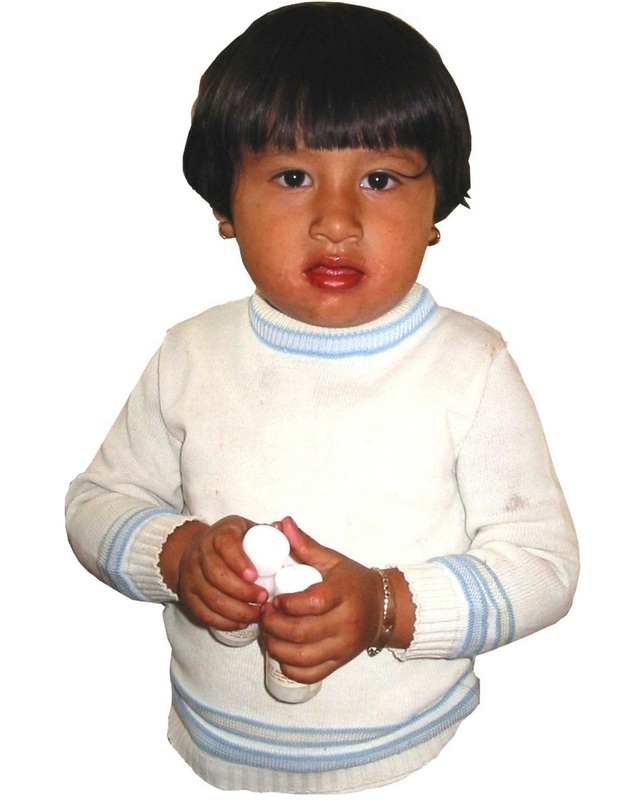 A Promise of Health, using Homeopathic Medicine, has clearly shown that healthcare doesn't have to be out of reach for Mexico’s rural poor.